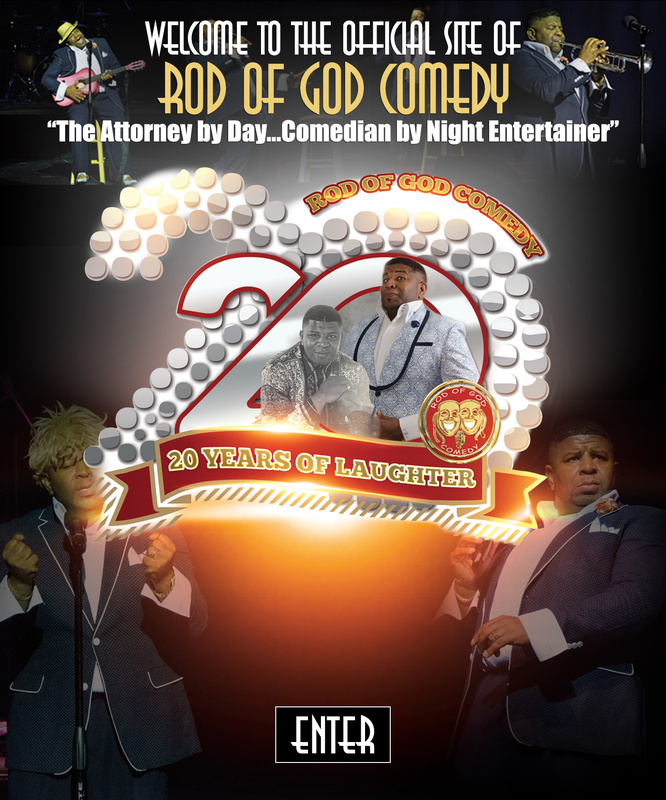 Copyright © 2019 Rod Of God Comedy. All rights reserved. Web site development by Graphix Ink.